Our friends at Apptitude Media recently won the title App of the Year for their British Journal of Photography app at the PPA Digital Media Awards. This comes after Apptitude won Publishing Innovator of the Year, another PPA Award, earlier in the year. The interactive iPad app launched in September of 2011 and is created on the mag+ platform. 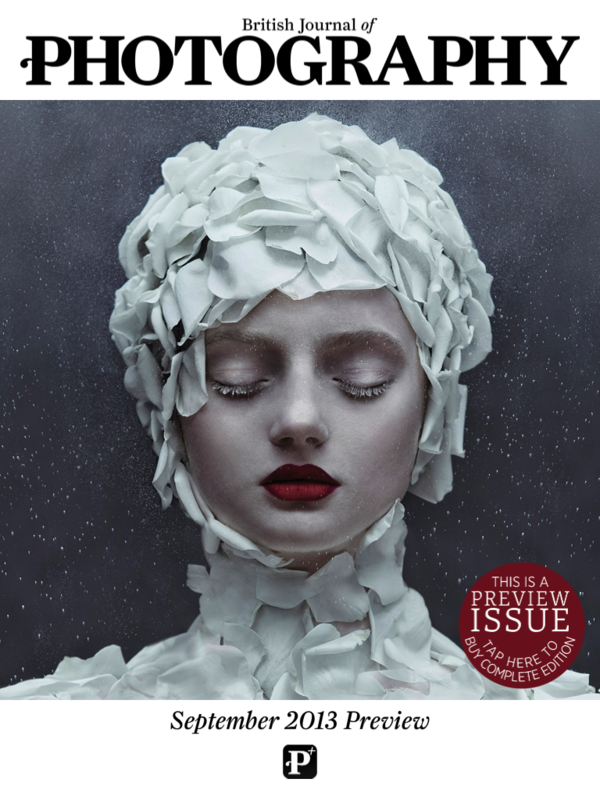 Since launching, British Journal of Photography has more than doubled its paying subscriber base and the niche magazine app has been downloaded more than 270,000 times! As an app inventor, Apptitude is clearly doing something right! Well done and congratulations! Read more about the BJP app in this press release.